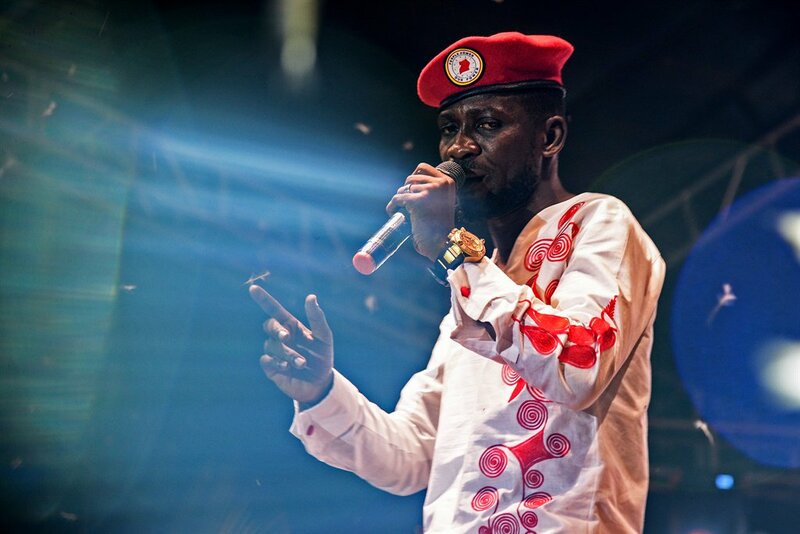 Police in Uganda have arrested more than 80 suspects from Bobi Wines’ Kyarenga concert, which was held at One Love beach in Busabala on Saturday. #MyAreaVibe|Armed police raid Diamond Platnumz’s house at night! Tanzania: Can Wasafi Festival Be a Game Changer?